I love old dogs so much. I currently have 2 senior citizens living here (along with the 2 younger guys). My oldsters are Ian the English Cocker, who will be 13 at the end of the month, and Wolfie the Miniature Poodle, who will be 15 a day later. Today, my computer developed some sort of glitch while I was at lunch. I came back upstairs to find my usual scenic wallpaper on my monitor replaced with a generic MS Windows wallpaper. Yuck! Even after rebooting the system, my normal wallpaper was missing in action. Rather than trying to find that same landscape that I've been looking at for years, I just started going through what Windows found in some old photo folders. ... Ian as a puppy! It was in a folder full of cute puppy pictures taken right after we brought him home. The one above is now my wallpaper on both monitors. Like I said above, Ian is almost 13 now. He's a lot grayer. He has huge cataracts that obstruct most of his vision. He has been hard of hearing for the last few years. Still, he is so special to me. He was my first spaniel. 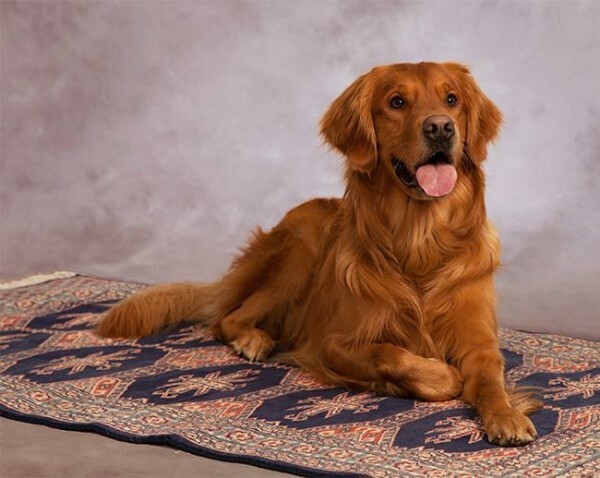 He was the most awesome partner in the Rally Obedience ring earning many titles and setting a few breed records along the way. He still makes me laugh with his silly antics and I hug him every day. Actually, the portrait above was taken a couple of years ago. (It hangs over my living room sofa.) He's a LOT grayer now. Which reminds me. I need to make some more portraits of both him and Wolfie. Anyway, running across that puppy picture made me nostalgic. It also reminded me of so many clients who brought their older, veteran best friends for portraits so they would have those lasting memories forever. The nostalgia led to me turning some of those portraits into a short video. That video was shared on Facebook and might be what led you to this post. Here's a link to the video on Youtube, if you missed it. Make some while you can. Have a great weekend! Happy New Year! I hope that everyone's dreams and wishes came true in 2017. And here's hoping for even more wonderfulness in 2018. We at Images By Janice had an exciting year in 2017. It looks like 2018 is starting out with a bang as well. Sadly, it has come to my attention that some of our clients don't understand federal copyright protection. If you are one of them, don't feel bad. I'm always surprised at just how many people really don't understand copyright at all. Did you know that photographs belong to the photographer who makes them? That's right. They do. As soon as a photographer pushes the shutter button, the resulting image belongs to that photographer or their studio. According to the U.S. Copyright Office, "Copyright" is defined as: "a form of protection provided by the laws of the United States for 'original works of authorship', including literary, dramatic, musical, architectural, cartographic, choreographic, pantomimic, pictorial, graphic, sculptural, and audiovisual creations". Exclusive rights of the copyright owner include distribution of copies of the work to the public by sale, rental, lease, or lending. These exclusive rights make it illegal to copy, scan, edit or share photographic prints or digital media without the photographer's permission. If you thought that saving a photo from a website by using the screen capture option on your PC, phone or iPad was okay - you were wrong. It is a violation of the Federal Copyright Act. Do you believe that it is okay to scan prints that you purchased from a show photographer to share them with your friends on Facebook? Sorry - wrong again. Even snapping a quick iPhone photo of your favorite print from a studio session is illegal. Just because you bought the print, it does not mean that you now own the copyright. "Copyright" = "Copy" + "Right" (aka the "right to copy"). Only the original photographer or their studio has the right to copy any photo. Unless you have permission from your photographer, it is illegal to copy, distribute, publicly display, or create derivative works from your purchased photographs. At Images By Janice, we sell digital files from performance events so that you may share them online. We are in the business of creating photographs and in order to stay in business, we must sell photographs. If you screen capture a photo from our online gallery without purchasing it, you are stealing. Even if you purchased the digital file but have not yet received it, it is still illegal to take a photo of the online image to share. In short, if we took a photo of your dog (or your friend's dog) and you want to share it, we will gladly grant you permission to do so. Just please purchase the digital file from us. We love seeing our images shared, as long as they are being shared in a way that does not violate our copyright. Let's have FUN this year! We love photographing everyone's performance dogs. We laugh at their antics and revel in their successes - right along with all of you. We love sharing our photos in online galleries for folks to see and purchase. Going forward, however, our online galleries will have a watermark through them middle of each image. I've refreained from doing that in the past, because I feel that it detracts from the photo. It also makes it much more difficult to check sharpness when making a purchase decision. Unfortunately, in order to protect our livelihood, I feel like this has become a necessary evil. When you purchase a digital download from our gallery site, the unsightly watermark in the middle of the photo will be removed. There will still be a small watermark in the lower left corner, as there has been in the past. David and I are looking forward to a fun year photographing your dogs. Whether it's at an action-packed agility weekend or a more subdued obedience or rally trial, we are planning to capture lots of WOW! moments of your favorite canines. Also, don't forget that we also offer in-studio pet portrait photography. Make 2018 the year that Images By Janice immortalizes your pet. My Painted Pet Portraits Were a Success! Wow! The past few days have been a whirlwind. 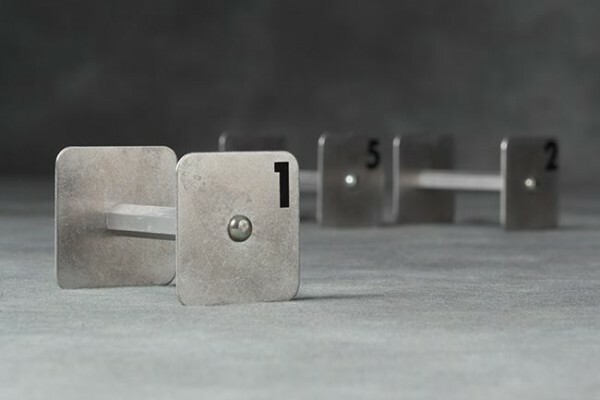 The largest photographic competition for professional photographers (IPC) hosted by the Professional Photographers of America (PPA) just concluded yesterday. Judging started at 4 PM on Sunday evening and ran 3 hours on Sunday. Monday and Tuesday were full days (8:30 to 6 and 8 to 6, respectively). The final day was yesterday and judging ran until early afternoon. Atlanta, where PPA is headquartered, played host to the event. Fortunately, judging was live-streamed via the internet. I was glued to my computer or iPad screen for most of that time. With 5 rooms going at once, I was constantly jumping from room to room to try to catch my own painted pet portrait entries, any animal image being judged, and also entries submitted by friends and colleagues. My neck is still stiff from spending way too long leaning into the computer monitor for 3+ days. Four of my images were entered in the Photographic Open category of the competition. 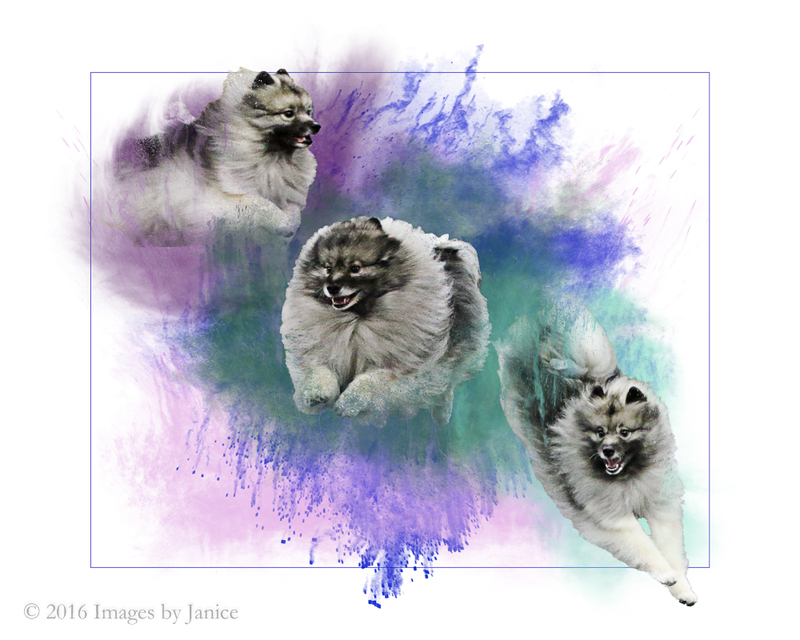 All 4 were client’s dogs that were photographed in studio and then painted in Photoshop. I am proud to say that all 4 earned merit scores toward my Master of Photography degree with PPA. The first image is called “Mom’s Pride and Joy”. This little guy is the smallest little Yorkshire Terrier. His name is Dash. He came to a portrait session back in February – all the way from Nashville, Tennessee! The next competition image is entitled “Oscar Mayer”. I just couldn’t help but think of the little ditty from the ages old commercial when I named this one. You remember it, don’t you? “My baloney has a first name, it’s O-S-C-A-R. My baloney has a second name, it’s M-A-Y-E-R”. Okay, I know this is a Dachshund, but Oscar Mayer sold hot dogs too! Third was “Mop Top Diva”. This little Yorkshire Terrier girl’s real name is Roxie and her mom brought her for a session last summer. She was a delight and I can’t wait until she comes back. Her mom is already planning her next portrait session. Finally, my last merited image in this year’s competition was entitled “Velveteen Vixen”. Pila is a Mudi, a Hungarian herding breed. She was imported from Hungary and came in for puppy photos not long after arriving in Kentucky. Her session was a blast! Puppies are so entertaining. She did hold still (with some help) long enough for some great photos. This particular portrait was painted in Photoshop (like all those above). Is painting easy? Yes and no. It is time-consuming and requires a great deal of mental focus. I enjoy doing it. Doing anything you enjoy makes it seem easier. Are you curious about how much work goes into a painted portrait? The final image above was painted version #30. Below is the straight out of camera shot. You can see it was a pretty large transformation to get from the original image to finished product. Happy New Year! 2016 seems to have flown past. It seemed like every weekend found David and me at a dog event. I know it wasn’t really that many, but some months came close. The new year is just getting started, but I’m already making plans for this year’s photography goals. We have several events scheduled in January and February. March is almost full too! I do still have openings for studio photography. 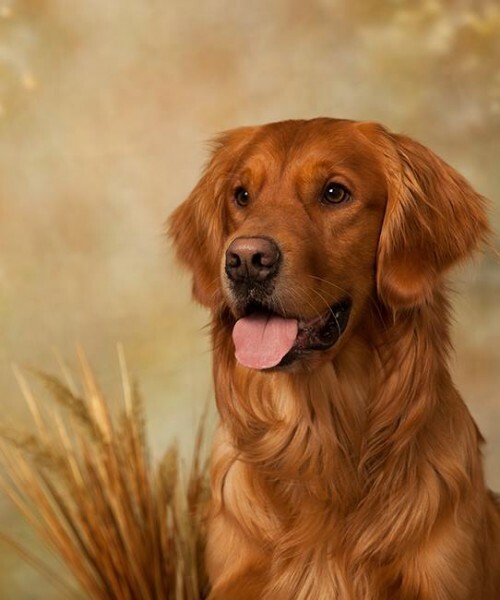 If your favorite pet needs his or her picture on your wall, now is the time to schedule a session. A few of the jewelry pieces that we have offered in the past have been discontinued by my vendor. I am checking out their new items to see what we might pick up as replacements. Does anyone out there wear charm bracelets anymore? We do have the option of adding charms to the current necklace and pendant line-up. Comment below if you like the idea! I have some new ideas in the works. First, I will be taking a class on painting with Photoshop at the end of January. Can you imagine how much fun that will be? I can hardly wait to get started with that. 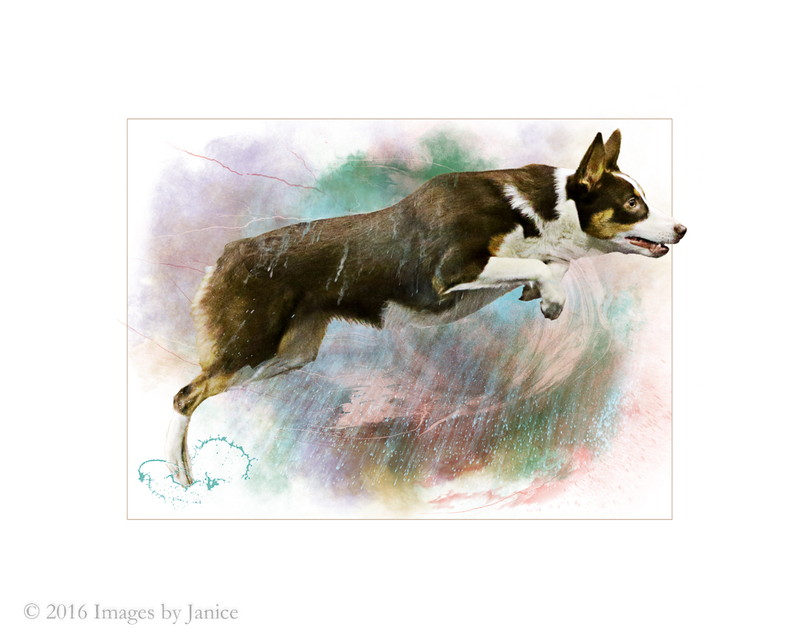 We already offer a fun line of digital illustrations from agility, obedience and rally trial photos. Those were a big hit in 2016 and we will continue to offer them in 2017. I’m hoping to begin digital paintings from studio portraits later this year. As I said above, I’m taking a painting class at the end of the month. The month of January also includes my state photography convention in Covington. I always pick up some new tidbits to help improve my photography and sometimes I get ideas for a new product offering. The digital illustrations that I offer grew from a seminar I attended several years ago. Sometimes it takes a while for the seed to germinate into a product, but once it does – watch out! 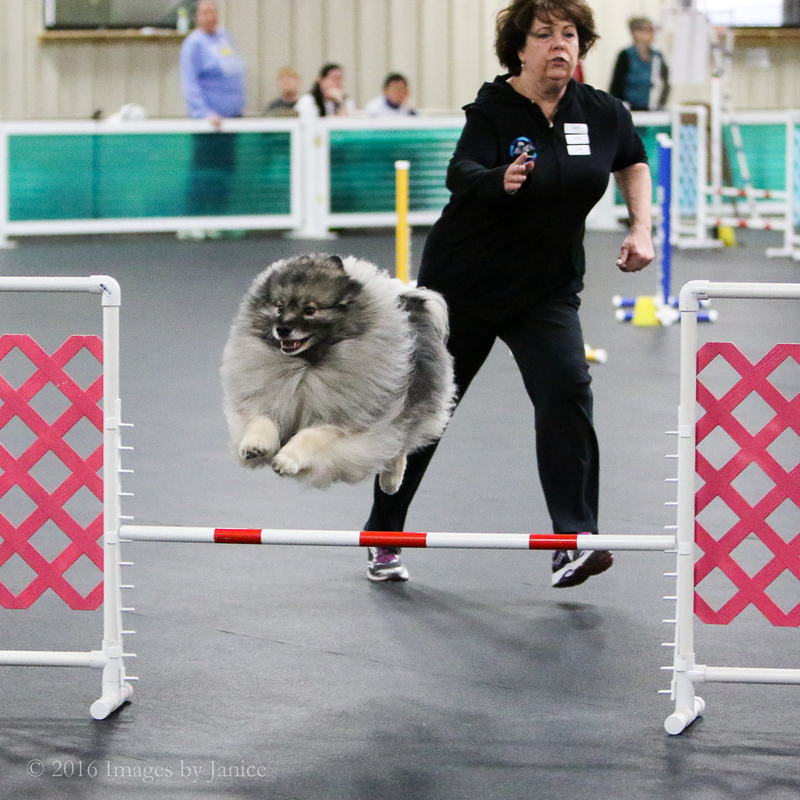 David and I photograph several dog agility trials throughout the year. We also photograph some dog obedience and rally trials. My favorite thing to do with the action dog photos that we capture is to turn them into unique pieces of art. The process is slow but it is so rewarding! I love the creation process and the dog owner loves their new artwork. …..were all merged into this single piece of artwork (see below). I love how the dog in the lower right corner is starting to land and it adds so much motion and energy to the final illustration. Usually, the illustrations are made from a single dog photo. Once that action photo is chosen, I discuss with the owner what sort of style and colors they prefer. Once I have that information, the fun begins! As you can see from the dog photos above (taken at Queen City Dog Training Club in Cincinnati, Ohio), there are usually a lot of distracting things in the photos with the dog. I use photo-editing tools to help me “cut” the dog out of the original photograph. Sometimes I will leave a portion of the agility equipment, but other times I end up with nothing but the dog. Once the dog is separated from the distractions, I move the cut-out dog to a clean white background and start painting. The painting is all done digitally and I enjoy playing with various color combinations. Sometimes, the colors are inspired by the dog’s coat color. Other times, the owner has a favorite color scheme and I will work with that. If the owner doesn’t have a preference, I am free to create whatever pops into my head. Those are usually my favorite finished pieces because my creativity is allowed free-run of the canvas. Below is one of my all-time favorites. I actually have a sample of it that I carry with me to agility trials. I enjoy the subtle lightning bolts, the hint of a rain shower, and the little splashes under the dog’s feet. 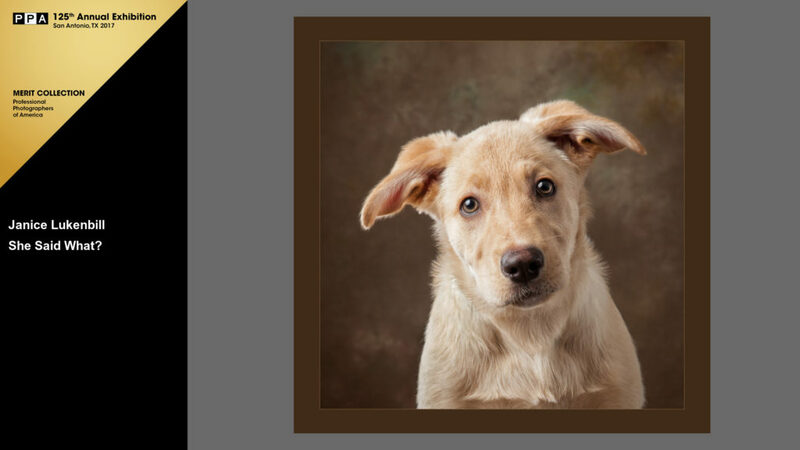 For immediate release — Louisville pet photographer, Janice Lukenbill, CPP of Images By Janice, LLC is honored by peers and jurors for high-quality photography. 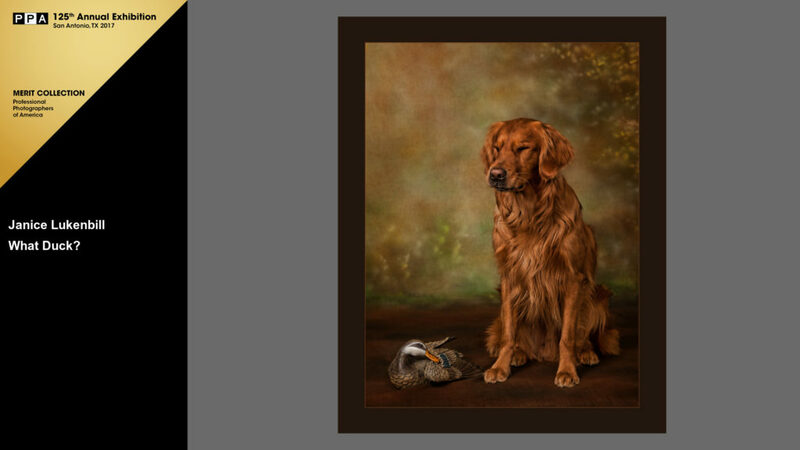 Louisville, Kentucky – August 9, 2016— Several photographs created by Louisville pet photographer Janice Lukenbill, Certified Professional Photographer of Images By Janice, LLC have recently been accepted into the General Collection of Professional Photographers of America’s 2016 International Photographic Competition. Janice’s work will be on display at the Henry B. Gonzalez Convention Center in San Antonio, TX, Jan. 8-10, 2017. This International Photographic Exhibition is held in conjunction with Imaging USA, an annual convention and expo for professional photographers. A panel of 46 eminent jurors from across the United States selected the top photographs from nearly 5,700 total submitted entries at Gwinnett Technical College in Georgia. Judged against a standard of excellence, just over 2,428 images were selected for the General Collection and 1,007 were selected for the esteemed Loan Collection—the best of the best. The Loan Collection images will all be published in the much-anticipated “Loan Collection” book and over 200 selected General Collection images will be published in the “Showcase” book by Marathon Press. 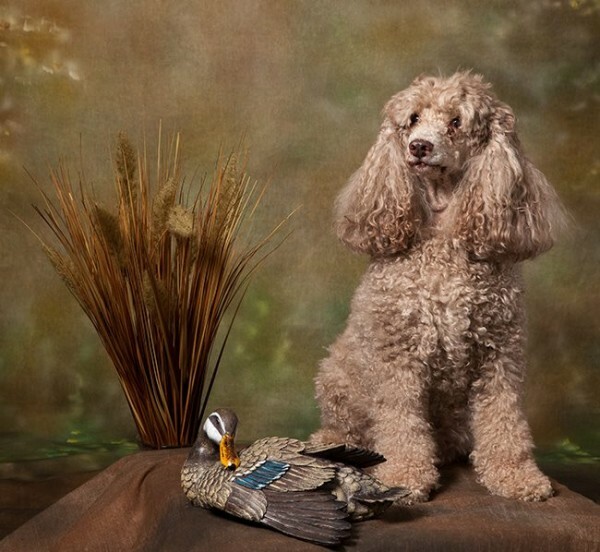 Janice’s three dog portraits, titled “What Duck?”, “She Said What?”, and “Little Prince Charming”, will be in the International Photographic Exhibition alongside other top photographic works from the competition and traveling and special invitational displays. These images constitute one of the world’s largest annual exhibits of professional photography gathered simultaneously under one roof. Lately, I have been receiving a lot of requests to reactivate some of my expired event galleries. So, I’ve been giving my on-line galleries a lot of thought. Effective today, I have reactivated galleries going back to October of 2015. So, if you missed out on seeing and/or purchasing images of your favorite canine companion in action, here’s your chance! I will still have an expiration date on current galleries. That expiration date will signify a cut-off date for special event pricing. Once a gallery expires, there will be a 25% increase in the purchase price of prints and digital media. You will still be able to purchase artistic pieces, collages and jewelry at the regular event pricing. Thanks to everyone who supports Images By Janice. We love photographing your pets! No, I didn’t say “certifiable”, though I’m sure that there are those who think I probably *am* certifiable. Nope, I am now a Certified Professional Photographer (CPP) through the Professional Photographers of America (PPA). In order to become certified, one first must be a member of PPA. Then, you must declare your candidacy, pass a written exam and then pass an image submission exam. I declared my candidacy last May and took the written exam last June at Photo Pro Network’s Summer School in Owensboro. The exam is 100 questions in length and you must score at least a 70 in order to pass. The questions cover everything photographic and I studied for probably a year before declaring. I was really pleased to pass the score with only 7 incorrect answers! I took a while to prepare my images for image submission. Submission entails 6 compulsory images, plus 9 client images. I had to demonstrate that I understand how to properly light a subject (both broad light and short light) and how to use selective focus to highlight the main subject of a photograph. My other compulsories were chosen from 6 options. I chose to demonstrate Rule of Thirds (a compositional technique), texture, and color harmony. Image submission periods are only open every two months. There is a window for submissions that lasts for two weeks. I actually submitted midway through the April 2015 period. Once submissions close, candidates have to wait three weeks to find out whether or not they pass. If your compulsory images don’t pass, the judges don’t even look at your client images. Since I submitted a week before deadline, I’ve been waiting for 4 weeks to see whether or not I passed. 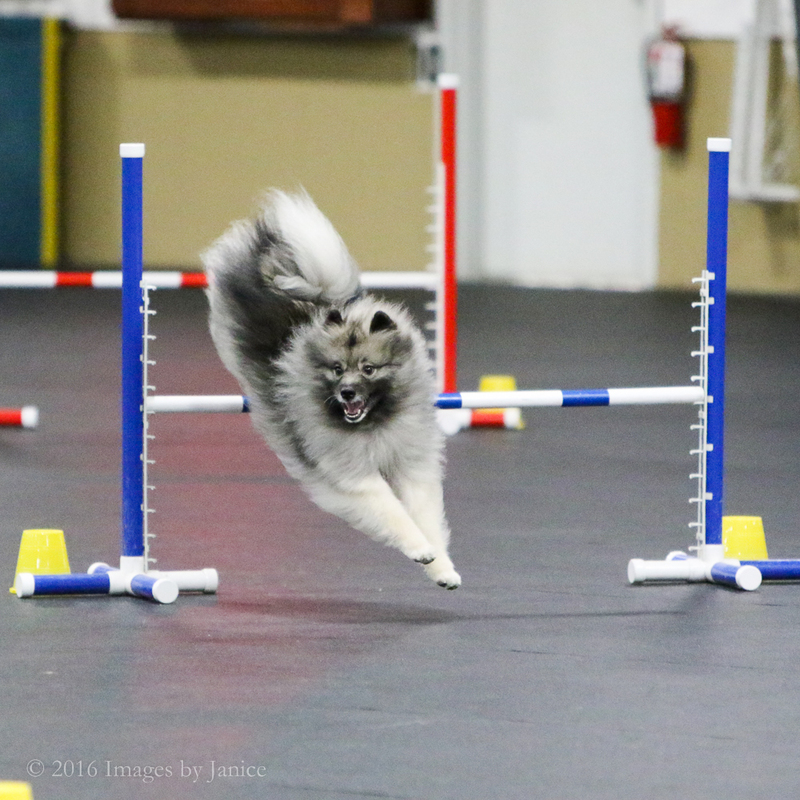 Fortunately, I’ve been busy with agility trial photography, so I didn’t really have time to stress out until this week. This week, I confess, I’ve been pretty distracted. 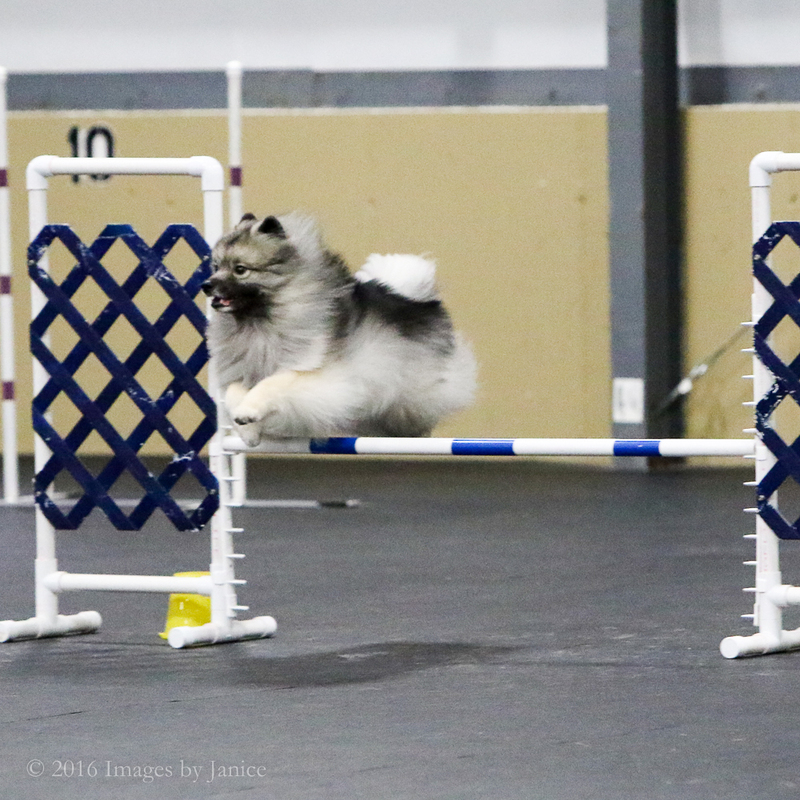 I should have been editing images from the last agility trial, but my mind has been on CPP. Today, before heading to Nosework class with Ian, the English Cocker, I checked email. There is was……an email with the subject heading “CPP Results”. I sat there and was afraid to open the email. I finally got up the nerve to open it. It started out with a platitude thanking me for taking part in the CPP image submission process. I thought to myself…..”Oh no! I didn’t pass!” Then my eyes skimmed a little further to find the word “CONGRATULATIONS” in all caps. I had to read the email three times before it really sank in. I am now a CPP, a Certified Professional Photographer. I am beyond pleased to say that all of the images that I used were dog portraits (except the Selective Focus image, which was dog-related). 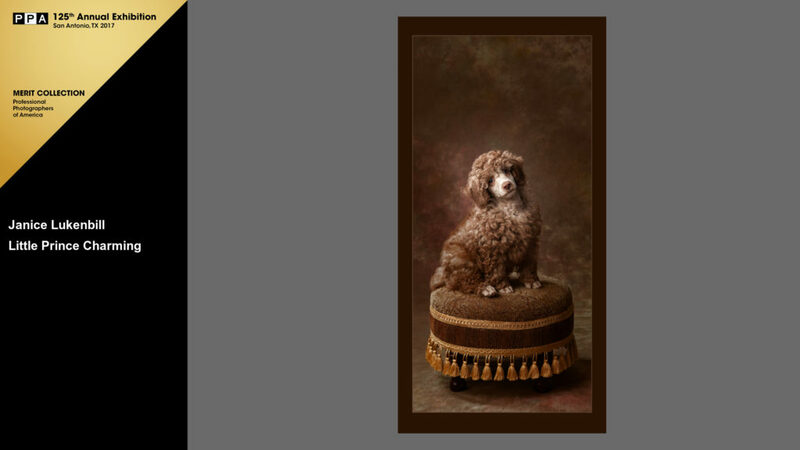 There are only a handful of CPPs who specialize in pet photography. I am proud to say that I am now among their ranks. If you’ve been wanting to have a beautiful photographic portrait taken of your favorite four-legged friend, give me a call at (502) 592-7071 or email me at Janice@ImagesByJanice.com to schedule a consultation. Back around the first of the year, I did a portrait session for a canine senior citizen named Buzz. I’ve adored Buzz since he was a pup, so I was very honored that his owner asked me to photograph him now that he is getting on in years. While photographing senior pets can be a challenge, I am always up for a challenge. The smiling face above is how I always think of Buzz. The difficulty was to capture that look in a classic portrait. You see, Buzz is hard of hearing, as are many senior pets. We couldn’t use squeaky toys or funny noises to get his attention. That left us with treats. 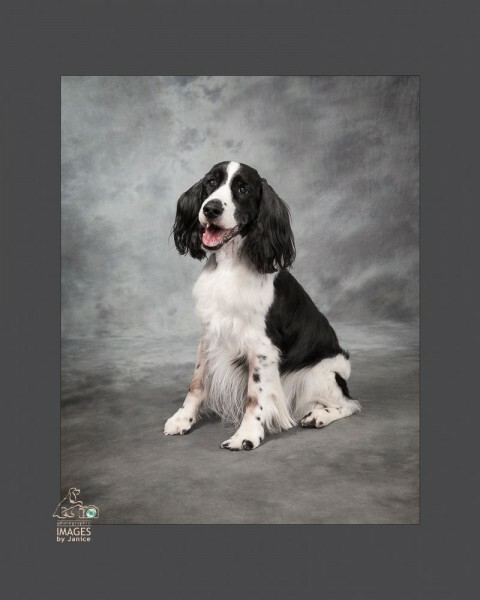 Buzz is an English Springer Spaniel. 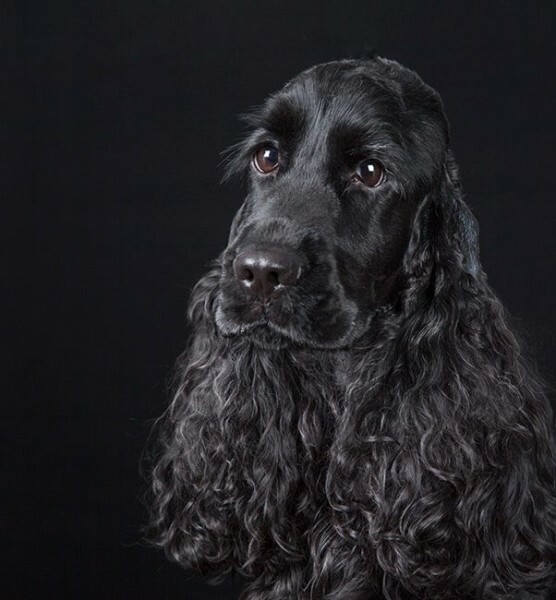 If you know anything at all about spaniels, you know they are true chow hounds. Buzz is no exception. The owner would use treats to get him into position and then back away. Of course, Buzz decided to follow the treats rather than stay where he was left. Age does have its privileges, and Buzz is like most retired obedience-trained dogs who waste NO time in figuring out when the rules no longer apply to them. The three of us humans in the studio were laughing out loud at Buzz’s antics by the end of the portrait session. With a lot of treats, a lot of patience, and a quick shutter finger, I was able to capture Buzz’s personality for posterity. 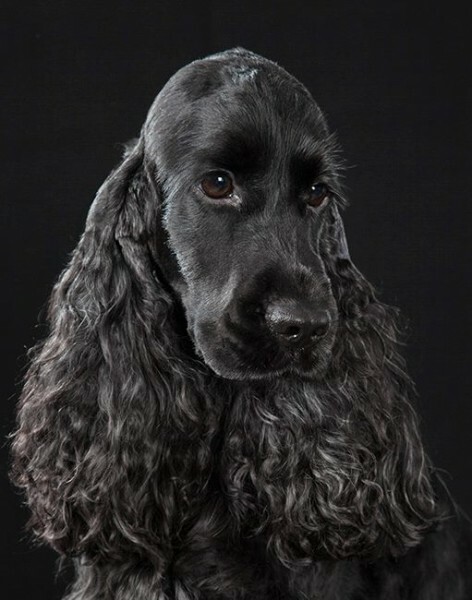 I love spaniels for many reasons. They have beautiful coats that are so silky to the touch. They are wonderful companions. What I love the most, though, are those soulful eyes as seen in the classic portrait above. 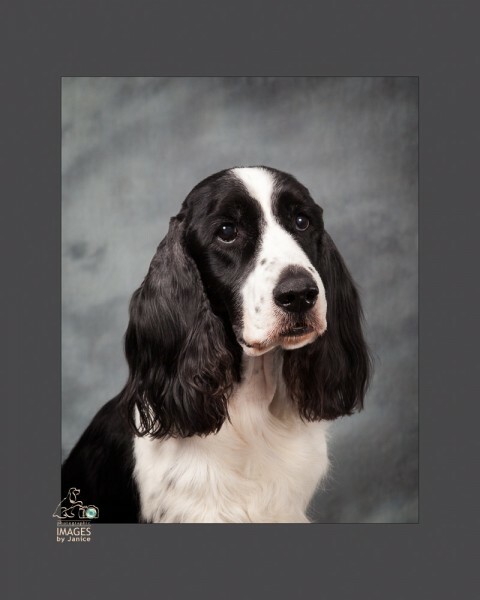 The eyes on a spaniel can melt your heart, and Buzz’s were no exception. Many thanks to his owner, Alex, for allowing me the opportunity to capture that timeless expression. 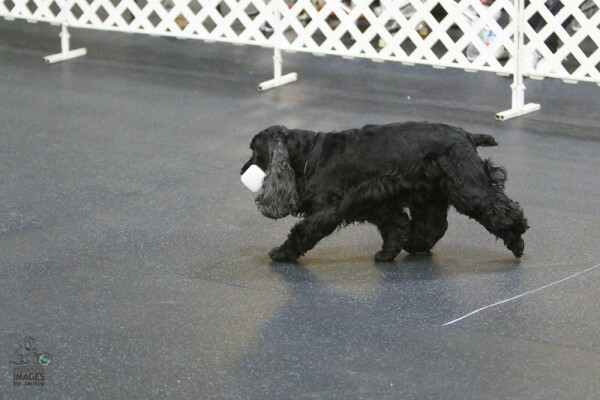 Flash in Open A at HDTC’s February obedience trial. In February – Valentine’s Day weekend to be exact – David and I were photographing the Hamilton Dog Training Club’s winter obedience and rally trials. We had 2 long 12-hour days of obedience followed by a more normal 8-hour day of rally. Since I was showing Flash in Open A at the trials, we took turns photographing. I thought I would share a few of the purchased photos from that trial. It was a lot of fun to see not only the great working teams, but also the fun interactions between dog and handler. If you would like to see more photos from the trial, click here. The online gallery will be available for viewing until at least mid-April 2015. We love sending special offers to our friends! Which are you signing up for? Newsletter & Offers Special offers only Newsletter only Which are you signing up for?